There's no limit to the tools and platforms you can use to grow your business online. You can use email messages, blog posts, social media platforms, messaging bots, website pop-ups, and more. But one tactic that’s particularly effective, and often under-utilized as a sales stool is the webinar. A webinar is a live gathering that takes place online. The gathering can be anything from a board meeting or a training session to a presentation or demonstration. Participants can view documents, videos, and other materials on their computer or smart phone, (from the comfort of their living room). You can share audio with them and if you wish, it can even be interactive, where you allow questions and comments during the presentation. There are many benefits to leveraging this type of online meeting to sell. While you can certainly limit the number of attendees (and you may if you want to leverage scarcity to fill the “seats”) you can also present to an unlimited number of people. Many webinar hosting services are priced based on the number of attendees, so it's helpful to plan accordingly so you don't lock people out of a popular topic. Webinars allow your prospects to communicate with you directly. They get to see you, hear you, and listen to your stories. It’s much easier to connect with your audience when you’re able to actually speak directly to them. And we buy from people that we like and consider to be trustworthy businesses or individuals. You can build that trust during your webinar so that by the end of it, your audience is ready to buy. You know that some people learn by reading, others by doing, and still more by watching or hearing. We all have our own preferred learning and communication style. Webinars allow you to tap into a variety of styles so that you connect with each member in your audience. For those that prefer to learn and communicate visually you can share videos, photos, and infographics. For those that prefer to read, you can link to or share documents and slides. You can even assign action steps during the webinar to engage your audience and encourage participation. It’s super easy to add a link to any content that you share during your webinar. 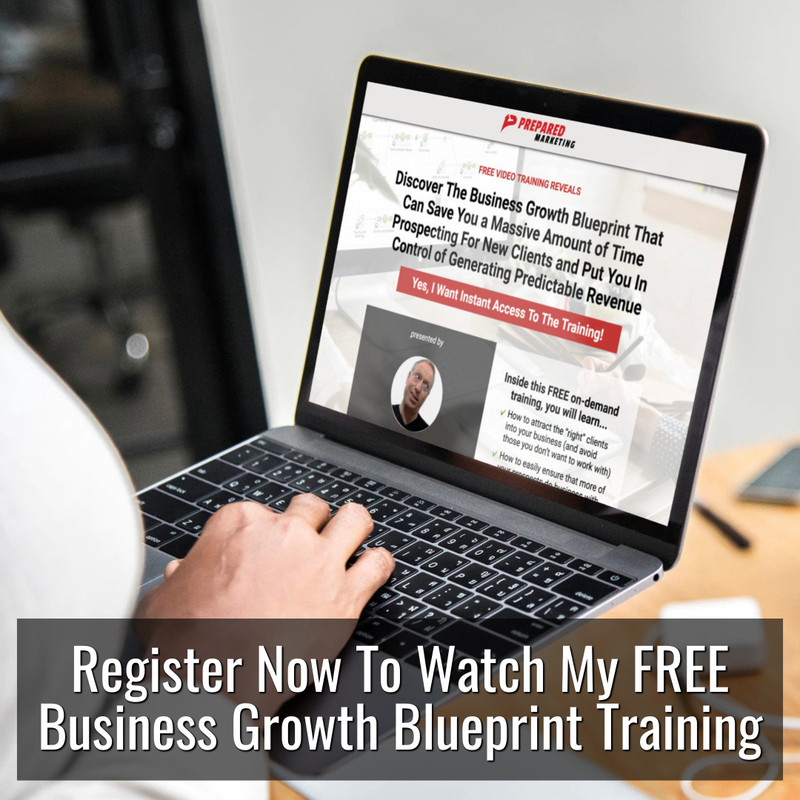 The link is live and attendees can click on it and go right to your sales page, opt-in page, or any page that you refer them to. They can download materials from your webinar. Think about the amount of trust you can build with your audience over the course of an hour-long webinar. As you speak to your audience, your presentation materials and your content will help build a foundation of authenticity and authority. Earlier I noted that we buy from people we like and trust. We also buy from folks we deem to be credible experts and authorities. If you have thirty minutes to an hour to talk to someone, you can build a strong relationship with them and gain their trust. If the webinar offers great value, you can record it and turn it into a product or a bonus. For example, let’s say that you host five webinars, and each one is one step of a process. You can later package these recordings along with a report and/or workbook, and you now have a product that you can sell. You can also record the webinar, have it transcribed, and give away both as an email list opt-in offer. There are many ways to leverage your webinar after it’s over… beyond what you may be promoting on the webinar itself. The 5 W’s are who, what, where, when and why? Who are you marketing to, what are you marketing, where will you host the event, when will you host it and why? What is your goal? Answer these questions first and start creating your plan. For the “Where” here's an article I wrote on some of the top webinar platforms you might want to consider using. A brief note on the “When” …while 9 am on a Tuesday may work for your schedule, it may not work for your audience. Schedule your webinar at a time that will be convenient for the majority of your audience. Some experts recommend between 12 and 4 Eastern Standard Time during the week. Others recommend scheduling on the weekend. Whenever you choose to hold the event, make sure that the time zone is clear so people show up at the right time. Another consideration is the length. Generally speaking, between 30 and 60 minutes works best. 60 minutes gives you enough time to promote your offer and still have time for questions. Now let’s focus a bit on the “What.” What are you creating? What is the topic of your webinar and what content will your audience find most informative? The goal is to create exceptional and informative content that sells a product. Right now, consider what you want to talk about and the problem that you’re solving for your audience. Think about how you can best present the information and how long your webinar should be. Story – What’s the problem and why hasn’t it been solved? Solution – How your product solves the problem. Examples, case studies, and testimonials. Demonstrations can be useful here, too. Facts and Social Proof – What has your product accomplished? How has your product solved the problem for others? Q&A – Open up the floor for questions. You may want a moderator to handle this for you. Next steps – Tell attendees how they can take the next steps. What website URL do they visit? Is there a coupon/promo code or special offer? You don’t have to create your presentation right now. What you do want to do is to have a solid idea about what you’re going to cover so that you can start promoting the webinar and motivating your prospects to sign up. So let’s look at that next. Your webinar promotion is important. It’s an opportunity to not only build awareness and your brand but to also turn your webinar into an event. The goal is to get people not only to sign up for your webinar but to be excited about attending. Before you start promoting your webinar you need a name for it. What are you going to call your event? It needs to be something that grabs attention. There’s a tendency to name events things like “Live webinar with Cynthia.” There’s no value, interest, or promise built into that title. For example, “How to Earn Six Figures This Year,” is a decent start for a title. “10 Simple Steps to Your First Six Figure Year,” is more specific. It tells your prospects exactly what they’re going to get from the webinar and what they have to gain. Also, by positioning it as “you first six figure year,” it tells people who may already be making 6 figures that this webinar may not be for them. Take some time to brainstorm some potential titles for your event. You might run your top choices past trusted advisors, customers, or family members. What topic has been in demand on your blog or received an abundance of attention? What topic gets the most interaction and feedback on social media? What questions do you get from prospects and customers? What topic will help prospects and lead naturally to the product you want to sell? Once you have your topic chosen and you have an outline of the information you’re going to cover as well as a title, it’s time to create your landing page. This is where you’ll send people to sign up for your webinar. Your landing page should be simple and oriented toward a single goal. The goal is to motivate people to sign up for your event. Remember that your title is important and use it. In the example below, you see a clear bulleted list of benefits and topics covered in the webinar. You see a clean and easy to use web form. You also see a few opportunities to share the landing page and sign up on social media. In the above landing page you notice that they are striving to build awareness for the event by motivating shares with swag. The description is brief and bulleted, too. In addition to your webinar title and a brief, but catchy, description of what attendees will gain, include bullet points that highlight the benefits of attending. You might also give them a sneak peek about what they’ll learn at the event. For example, when they sign up you can send them a video or a short report. This helps conversions go up and it gets people excited about attending. Make sure that your webinar signup link is clear and easy to use and that it works. Another tactic to motivate people to sign up is the concept of urgency or scarcity. For example, maybe there are only 40 spots available or the first 40 signups will receive a free eBook. Blog – blog about the topic you’re going to present in your webinar. 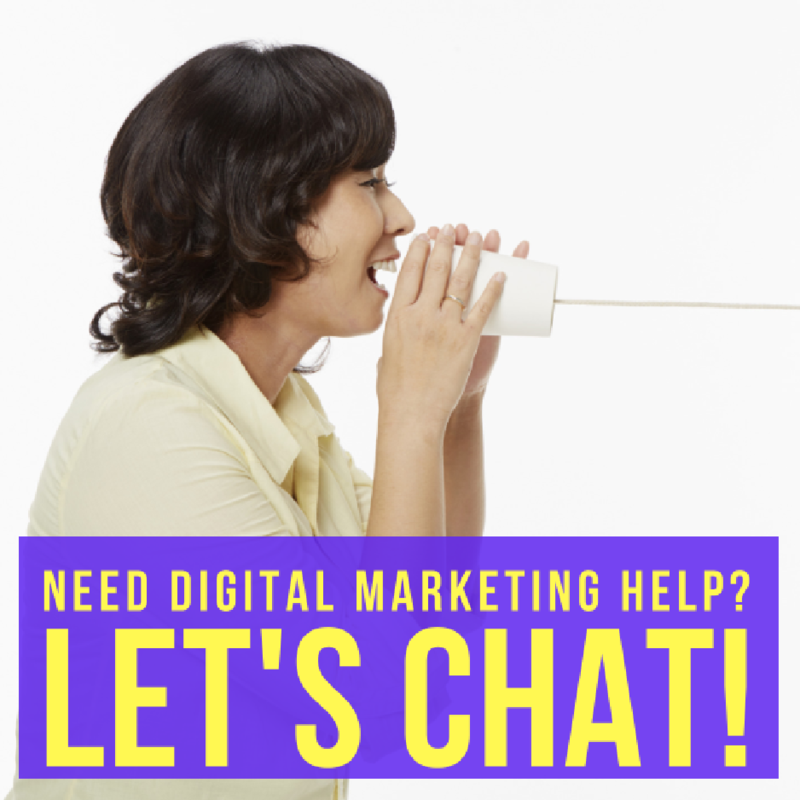 At the end of your posts, include a call to action and a link to your landing page. Guest Blog – Post on relevant blogs where you audience hangs out. Again, include a call to action and a link to your landing page registration form. Post on social media – Become just a bit more active and engaged on social media. Announce the event, post interesting and value driven content, share and get involved. Press release – You can also create and distribute a press release announcing the event as it gets a little closer to the date. Email – You have an email list – invite your subscribers to attend. Also consider asking them to forward the email message to friends that might be interested. Referrals and affiliates – If you have a referral or affiliate program, now is the time to leverage their skills and audience. Advertise – You can advertise on search engines like Google. You can also advertise on Facebook and other social media platforms. Decide in advance the content that you’re going to publish and when you’re going to publish it. For example, you might start promoting the event two to three weeks before the actual event. The first week you might publish 10 blog posts, social media posts and send two emails. As the event approaches you’ll also continue to publish content to drive traffic to your registration form. You may also issue your press release. Reminders are important. A webinar faces two big challenges. The first is to actually get the people who signed up to attend the event. Many people sign up and then don’t show up. Reminders help with this hurdle. You might send a reminder a week before, three days before, one day before, and the day of the event. The other challenge is to keep your audience interested in your presentation so that they stick around for the end and your call to action. We’ll talk about your presentation next. There are a few things that go into a successful presentation. The first is that your material works and keeps your audience involved. The second is your technology. If people can’t hear or see you, if the audio is rough or the links aren’t working, then they’re going to jump ship. They won’t stick around for the entire presentation. You can overcome the technology challenge by running through your presentation from beginning to end before the event and by showing up to your webinar early to set things up and test everything beforehand. Make sure everybody can hear you and see your presentation. Don’t forget to hit the record button. Eliminate distractions. For example, you don’t want the dog to bark during your presentation. Get to the meat of your presentation quickly. Long drawn out introductions can cause you to lose your audience. Remember to focus your presentation on the problems your audience is facing and let them know that you understand what they’re going through. Make a promise. Let your audience know that you’re going to help them out and give them something during the webinar that they can take action on. Provide an abundance of value. For example, you might give them worksheets and checklists to help them take action. Share personal stories and examples but make sure they’re relevant and add value to your presentation and your audience. Use images and visuals to add interest to your presentation. You can use video, photos, infographics, charts and graphs, as well. Ask questions. You can keep people engaged in your presentation by asking your audience questions. You can ask for participation or the questions you ask can be for them to think about. You can also ask them to jot down their answers to share later or direct them to Facebook or your blog where they can share. If you allow interactions and comments, be sure to identify the person by their name. You might even say where they’re from as you address them. Wrap up with a clear call to action and a link. What’s your offer? Is it limited to just webinar attendees? Is there a limited time or number? What is your offer and what makes it a great value for your webinar attendees? Do talk about the benefits of your product and how it can and does help others. Give people an incentive to stick around. You might tease that you offer a special secret tip at the end or a special offer. Show, don’t tell. Show your listeners how much they’ll gain by making a purchase. You can do this through case studies, charts, testimonials and examples. Prepare to answer any potential objections during your question and answer session. Follow up with the attendees after the event. Ask for feedback. Get them on your mailing list. Remind them that the offer is still good for a limited time, if they didn’t buy during the event. Keep these valuable prospects in your community. The first step is to schedule your webinar. This is a straightforward process. You can see in the screenshot below from my WebinarNinja account that you just need to enter some basic data. You’ll then be walked through the step-by-step process. On the next page you’ll see your access URL. You may also be given access to places where you can set-up surveys, upload handouts, or customize your branding. Once you’ve gone through and set up your event you’ll want to set up your email reminders. Some platforms have pre-written sequences. I recommend setting your reminders to go out both 1 day and 1 hour before start time for the best attendance. You can also set up your post event emails to be sent within 24 hours after the event. You can also send a link of the recorded webinar to your attendees. It’s a perfect opportunity to share the webinar recording with those who were not able to attend. If you’re going to ask questions along the way, your webinar platform may allow you to upload those questions when you set up your webinar. You can also add or create surveys and upload any handouts that you’re going to share during the presentation. After the event it’s a perfect opportunity to get feedback on your webinar. You don’t want to overwhelm your attendees. Consider limiting your survey to 5 questions or less. You’ll get a better response rate. You can then use this information, found in your attendee report, to help you create future events. Polling is to ask your attendees questions during the presentation. They are multiple choice answer type questions. They can be used any time during the event and can be changed on the fly. 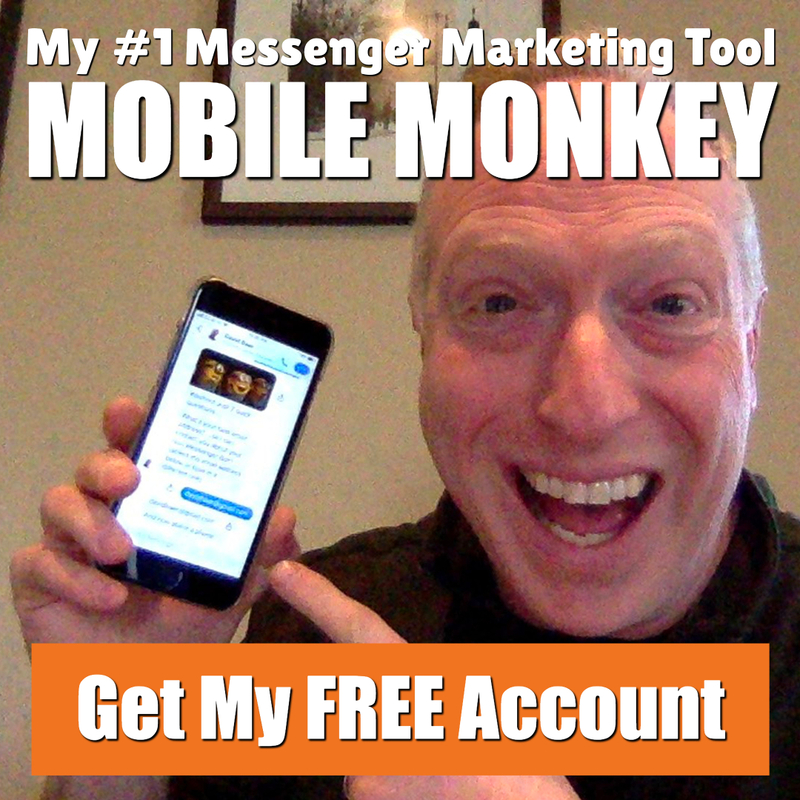 This helps you stay in touch with your audience and keeps them engaged. It's great to break up your presentation and introduce some interaction with your audience by using polls. It's also a great opportunity to take a break for water during the presentation. There are plenty of other ways you may be able to customize your webinar content. Check with your webinar platform to see what options they offer. When it’s the day of your webinar you have two key tasks. The first is to push the start button when it’s time to go live and, if your platform doesn't do so automatically, remember to push the “record” button too (so you'll have a replay). Welcome your visitors and enjoy the numerous benefits of selling with a webinar. Even if you only have a handful of people at your first event, they grow in popularity and attendance as you begin connecting with more people and word of mouth spreads. The last and final thing that you’ll want to do once your event is over and you’re collecting sales is to review the analytics that your webinar platform offers. Learn what your attendees valued from the event and how you might improve your next event. Also explore opportunities to leverage your webinar recording. Remember you can use it to create new products, leverage it to build your list, and then sell your products to your growing email list. When it comes to sales tactics, webinars offer a unique opportunity to connect personally with large groups of people. You’re able to brand your business, establish your authentic message and build credibility, authority, likeability, and trust with your prospects. When you find a winning webinar, one of the best things you can do is keep running it on autopilot. Many platforms offer an auto-webinar setting… and, if you've got a presentation that can sell for you without you needing to be there, so much the better. Of course, some offers can't sell themselves on webinars…. especially high-ticket service-based or consulting offer. For those, you might consider promoting a consultation of exploratory session with webinar attendees who are interested in learning more about how you can help them with what you've just taught in your webinar. Webinars can be among the most useful forms of marketing and sales available online today. They build relationships with your prospects, develop trust in you and your business, and establish your authority… giving you the right to make an offer that your audience wants and appreciates. Today is the day to get in on the action and leverage webinars to grow your sales and your bottom line.